What Does Recklessness Or Negligence Mean In A Case? In order to receive compensation in a personal injury lawsuit, you need to prove that you are entitled to financial restitution. In order to do so, you must show that the other party involved in the accident is at fault. Under Florida law, this means that you have to show that they acted in a reckless or negligent manner. Depending on the type of accident, recklessness or negligence could include a variety of things. Essentially, if someone acted in a way that a reasonable person would consider to be reckless or negligent, you likely have the grounds to seek financial compensation through a personal injury lawsuit. Your attorney can review your case and determine this with more accuracy. Just What Is A Personal Injury Lawsuit? 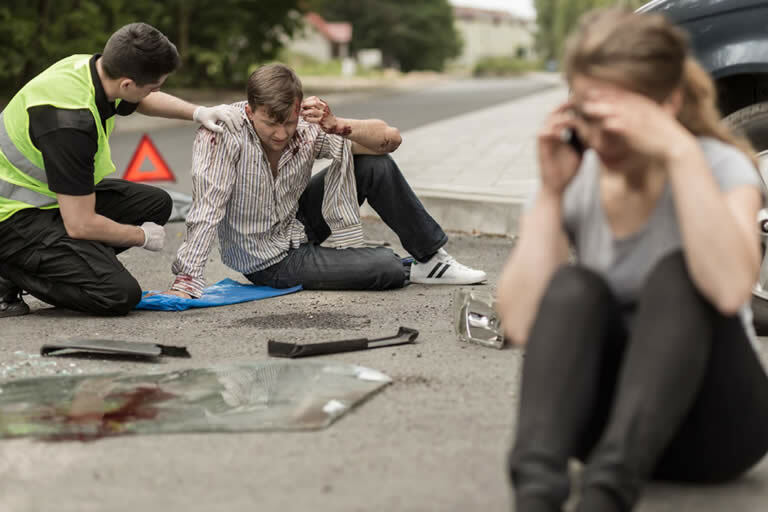 A personal injury lawsuit is a type of legal action that is taken by someone injured in an accident, with the ultimate goal being to receive financial compensation for the injuries they have suffered due to the actions of another. These lawsuits are used to help return the injured to a situation they would have been in had the accident never occurred. If your injuries were caused by the actions of another, you shouldn't have to shoulder the financial burden while also trying to physically recover. A personal injury lawsuit can help you get compensation for medical bills, lost wages, and other factors. This allows you to get back on your feet and make a total recovery after an accident of any type. I've Been Offered A Settlement. Shouldn't I Take It? Those early settlements are often lower than you are really entitled to, and often don't cover everything listed above. The idea is simple - if the other side gets you to agree to a settlement that's lower than you deserve, you can't seek further compensation in the future. In other words, you'll ruin your chances of getting what you're really owed. As such, don't take a settlement until you talk to our pros and let us review your situation and their offer. Punitive damages are a kind of monetary sum that are awarded in some personal injury cases as a kind of punishment to the party responsible for the accident. The goal in punitive damages is generally to dissuade future similar actions taken by others, or to further punish a responsible party when they have acted in extremely negligent or reckless ways. There are no rules or guidelines in place concerning punitive damages, and judges or juries will award these based on whatever amount they feel is just and right for the case. Punitive damages aren't awarded when an out of court settlement is reached involving a personal injury case. However, they are a major reason that so many insurance companies will fight to keep a case from going to trial since the risk of huge punitive damages is very real. There is no way to know for sure until the case has reached its conclusion. Many insurance companies or representatives for the other side will try to threaten you with nonpayment or with a trial, but once that you have an attorney on your side they quickly change their tune. The reason is that with a trial, they could end up paying out far more than they would if they willingly work to negotiate a settlement. And our reputation for fighting for our clients means that the other side will almost always be more willing to work towards a settlement. In short, with us on your side, the odds are that your case won't reach a trial. However, we will work with professionals to determine what you're really owed and then make sure that you receive the most. Even if your case doesn't go to trial, we'll make sure you get what you're owed.